BLVDAVE: New Mixtape pt. 1: Fonzworth Bentley "C.O.L.O.U.R.S." New Mixtape pt. 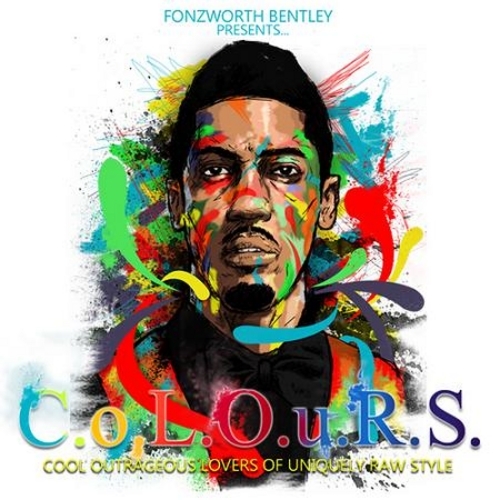 1: Fonzworth Bentley "C.O.L.O.U.R.S."